Please remove this IMMEDIATELY. It's very important that this be taken down IMMEDIATELY so that no further action will need to be taken. Thank you. C'est TRES TRES IMPORTANTE que vous prendez "Twilight of the Thunder God" de son page. 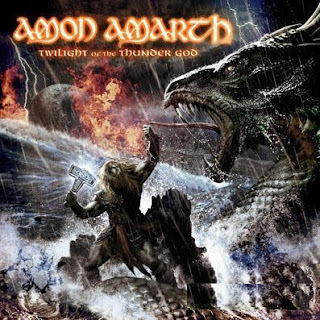 You are viewing "Amon Amarth - Twilight of the Thunder God (2008)"